The VFS and CLASSIC VFS (for AMP and for Source) both consist of two base plates, placed one above the other, designed to eliminate mechanical vibration causing noise in other elements of the system, in particular the highly sensitive preamplifiers. 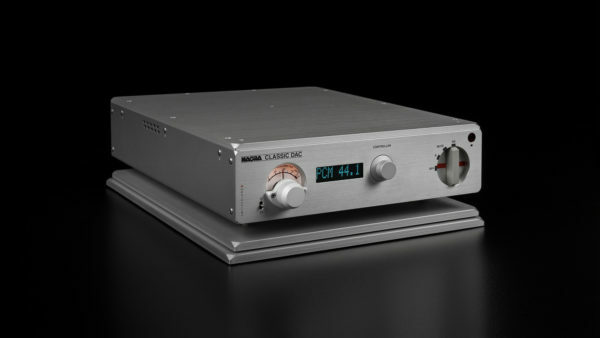 The VFS L is specifically reserved for use with the deeper chassis, like HD DAC, CLASSIC DAC, CLASSIC AMP and CLASSIC INT, as they are larger than the standard VFS plates. 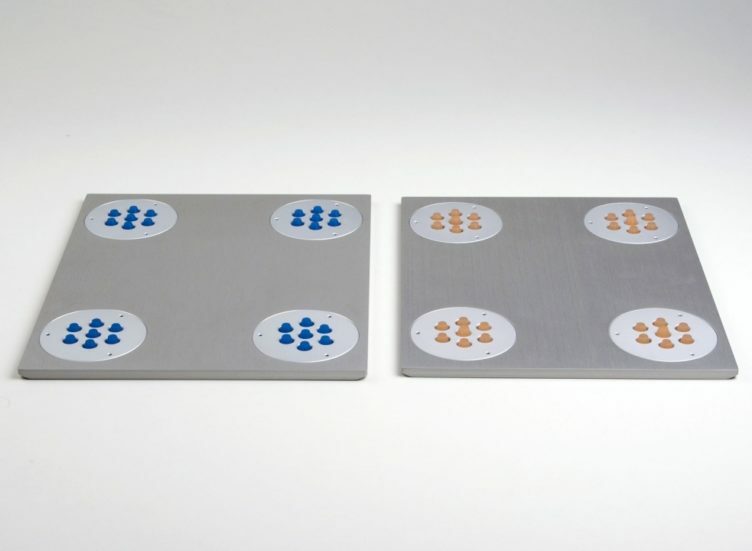 The VFS and CLASSIC VFS (for AMP and for Source) is a system consisting of two solid aluminum plates, placed one above the other to eliminate external mechanical vibration. Vibration absorption is often underrated in hi-fi systems, and should be studied carefully so as to get the best out of the equipment. 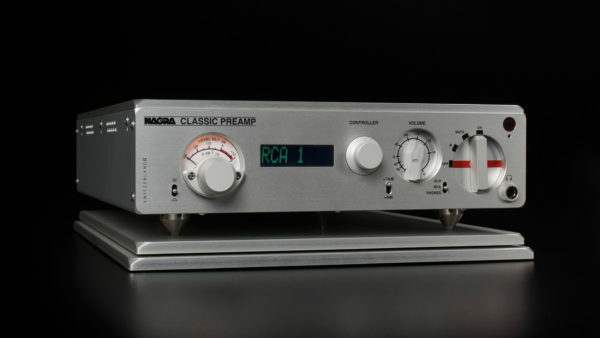 All electronic circuit boards inside Nagra equipment are mounted on special silencing-blocks anyway, but the VFS allows you to go one step further in truthful sound reproduction. Vibrations can be externally generated, caused by the acoustic waves of the music, transmitted through the ground (a nearby traffic for example) or even by mechanical playback of CD or LP. The VFS uses a technology developed for the space agency, consisting of a very special damping material that allows a dramatic vibration damping and shock absorption. 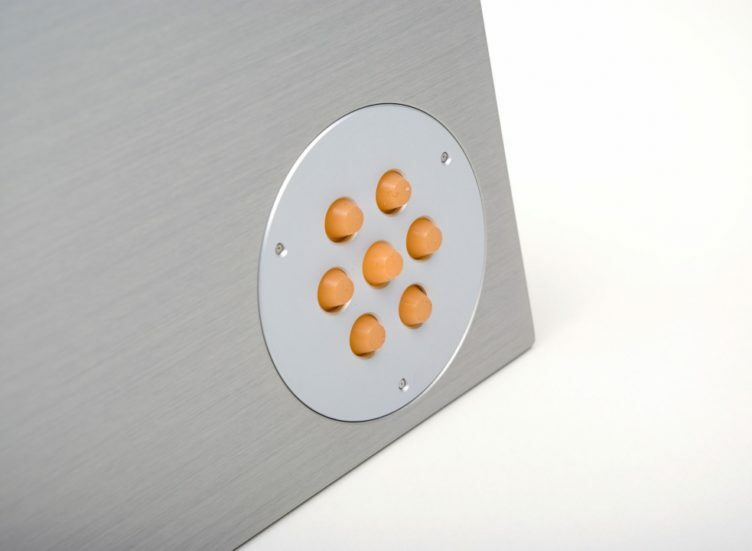 Each half of the VFS uses a different cushion to absorb a specific range of mechanical frequencies, which is why the VFS consists of a double layer of plates, that must be used together. Tube equipment is far more sensitive to vibration than solid state devices. 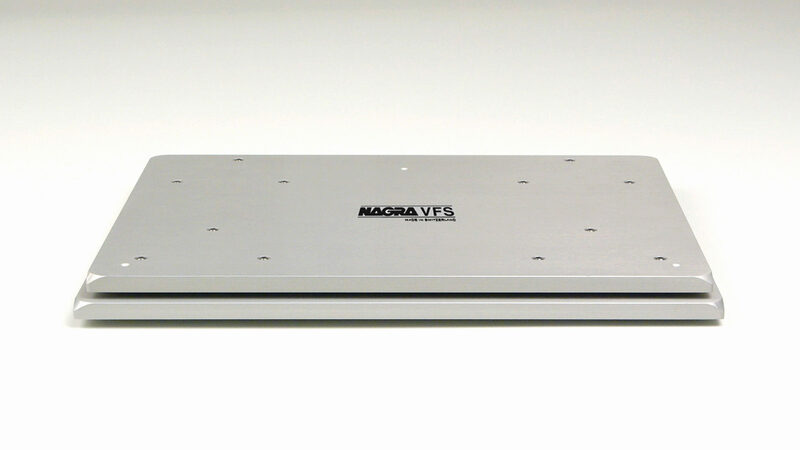 This is why VFS are highly recommended on Nagra tube equipment. The VFS is delivered with three spikes or feet, which are screwed to the bottom of the unit to be placed on the VFS plates. Machined from ARCAp, a completely non-magnetic copper-nickel-zinc non-ferrous alloy. Their tips are made from Delrin resin whose properties lie between those of metal and plastic in terms of strength, hardness and stability. 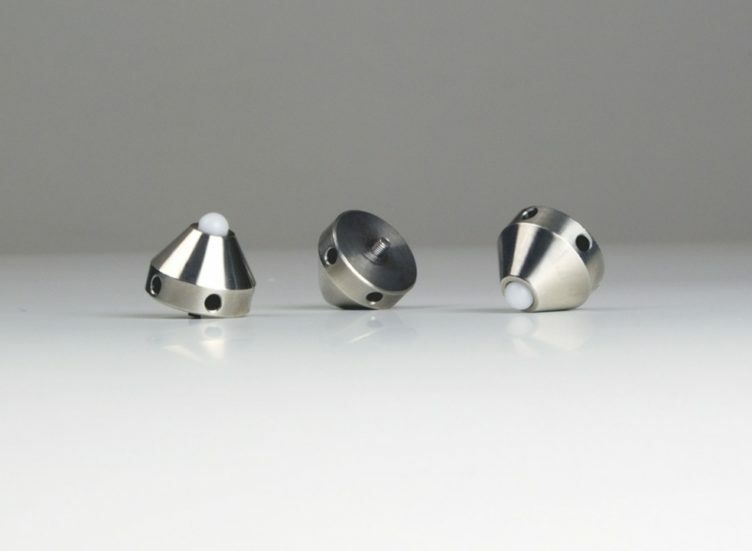 They ensure ultimate protection from vibration for any Nagra HiFi elements. 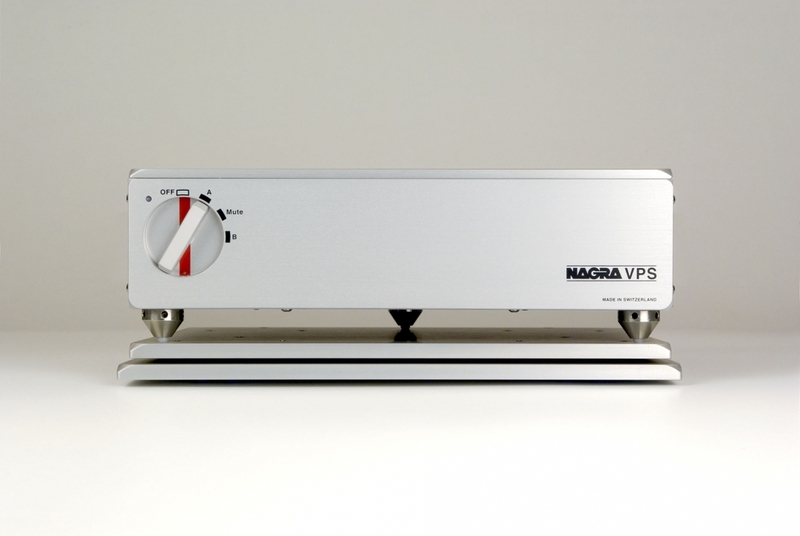 The VFS is mentioned in reviews of other Nagra HiFi elements.